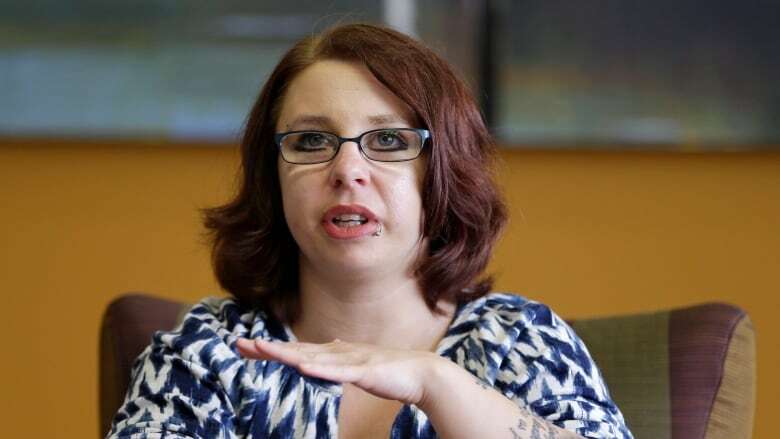 Michelle Knight was one of three women kidnapped by Ariel Castro, held in his house against their will, and abused for over a decade. Five years after her dramatic escape, she speaks to Laura Lynch about how she has rebuilt her life. Warning: this story contains content that some readers may find disturbing. 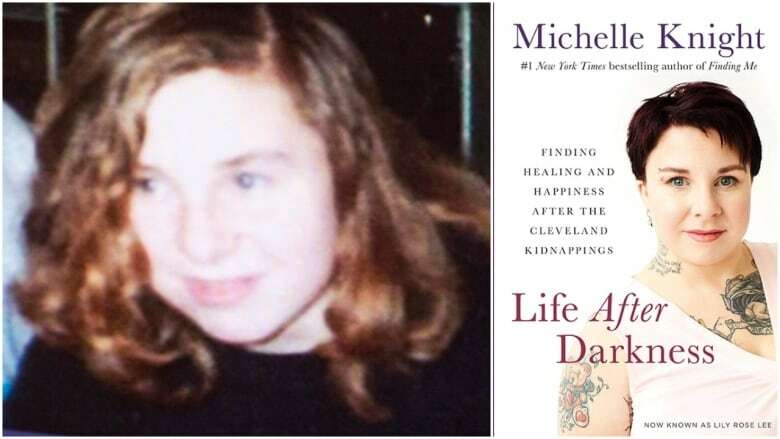 After suffering a decade of abuse, locked in the home of a sexual sadist, Michelle Knight thought she would never find love. "I was always told that love wasn't for me, that I will never find love, I was used-up goods and that's all I was to people," she told The Current's guest host Laura Lynch. "It took me a while to realize that all these people were just being negative, and they didn't know what the heck they were talking about." 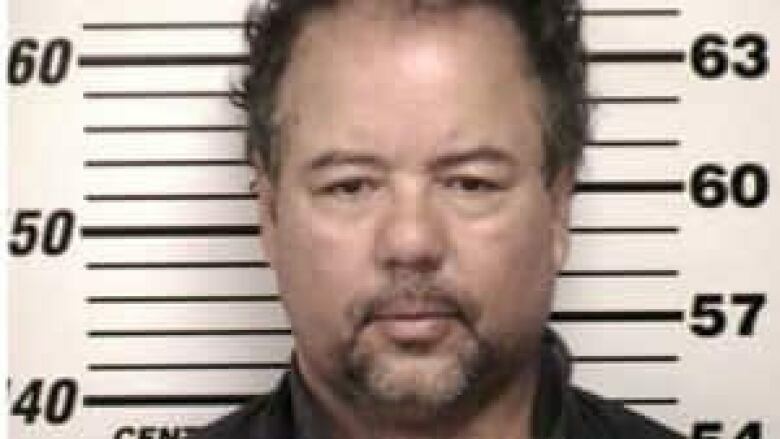 Knight was abducted by Ariel Castro in 2002, and held in his home with two other women — Amanda Berry and Gina DeJesus — until their escape in May 2013. In August that year, Castro was sentenced to life imprisonment plus 1,000 years, but killed himself in his cell a month later. One year after her release, Knight spoke to The Current about her time in captivity, and the day she was freed. Knight still has flashbacks to the abuse she suffered, which can be triggered by things like "a certain smell, like cologne or a food, something that he has made," giving her "a heart-wrenching feeling." She has overcome fear of items that she relates to her time in captivity, like cloth napkins. "To silence me, he shoved a cloth napkin down my throat," she told Lynch. "I had to rip it out of my throat and it made my throat bleed." Castro also made her wear a motorcycle helmet, but Knight has overcome the associated claustrophobia, and has even gone scuba diving. Five years after her release, she decided to not let herself be "destroyed" by everything that has happened to her. Knight now goes by a new name, Lily Rose Lee, as part of what she calls "a new beginning." She wrote a book, Life After Darkness: Finding Healing and Happiness After the Cleveland Kidnappings, and set up a foundation, Lily's Ray of Hope, to help other survivors of abuse. "I choose not to let it define who I am," she told Lynch. "I am who I am because of what happened to me, and I'm always going to be a special person." On May 6, 2016, the three-year anniversary of her release, Knight married Miguel Rodriguez. 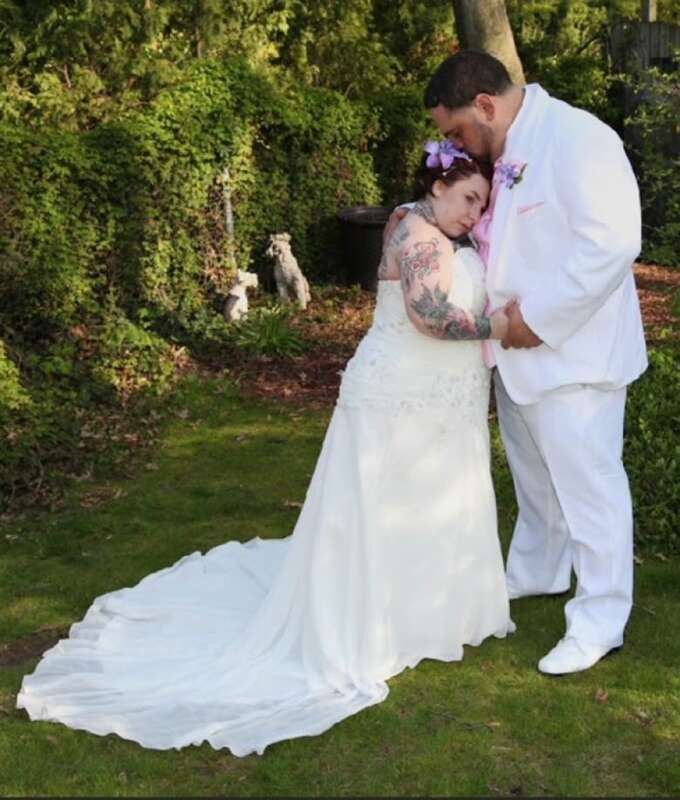 They met online through mutual friends. Knight was surprised by how much they had in common. After several weeks, she told him about what she had been through. "He told me that: 'I'd rather know you for you, not for your past,'" she recalled. "And that just made me trust him a little bit more, and so I finally let my guard down a little bit, and said: 'Yeah, I want to meet you, let's go." She says that she loves the "pure and peaceful" life that she has now. "I just have to go through life every day knowing that I am free, knowing that I'm not going to have nobody to hurt me anymore, that I am going to be able to walk out the door, wake up in the morning and do what I want to do." Written by Padraig Moran. This segment was produced by The Current's Howard Goldenthal.